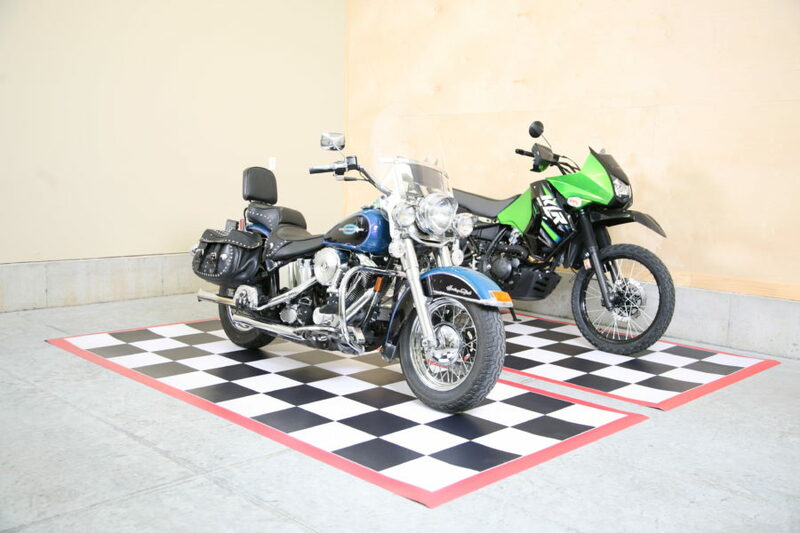 The quickest way to transform a basement or recreational room. 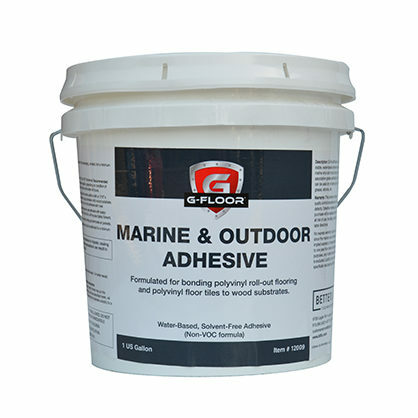 G-Floor® Roll-Out Flooring buffers sound and looks great for any overused space in your home or business. 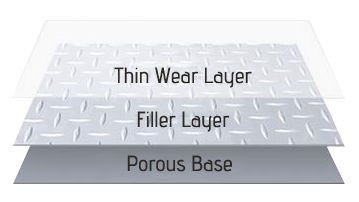 It is easy to cut to size and seamlessly piece together. 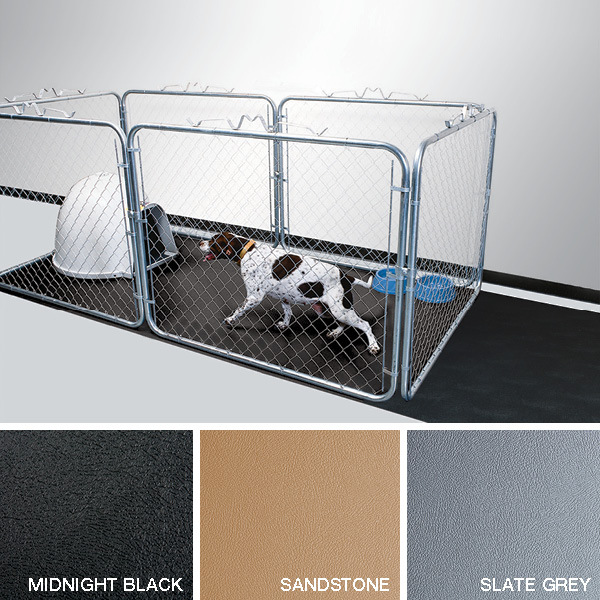 There are a variety of accessories to adhere the flooring permanently and finish with a more professional, tailored look. 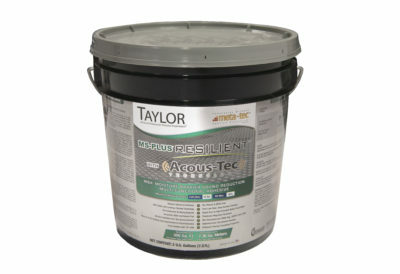 If you want to protect your ears, as well as your floor, all our flooring buffers sound. 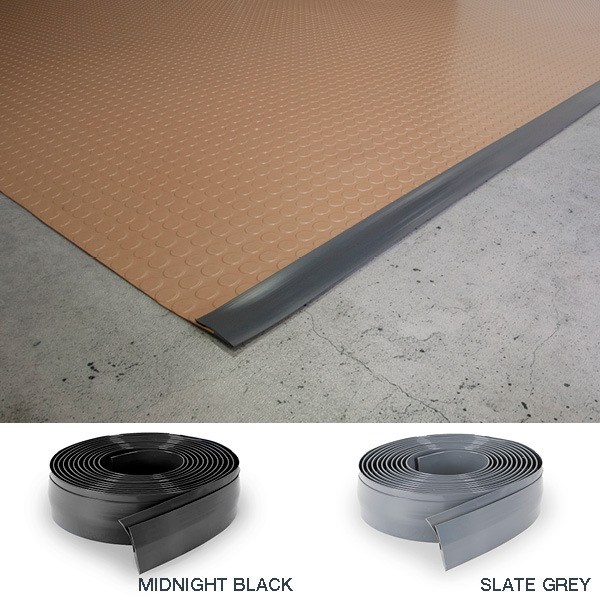 Sturdy, reliable Diamond Tread G-Floor® Peel & Stick Tile Flooring is the answer to an unfinished basement floor. 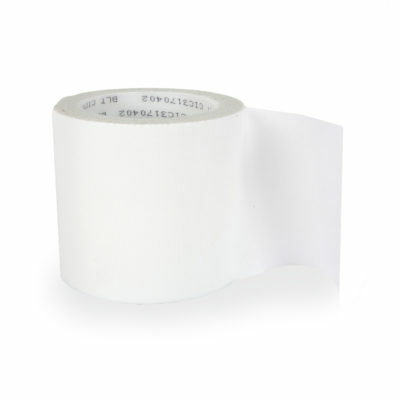 It enhances appearance, collects dirt so you won’t track upstairs and is ultra resilient against water and wear. For a more sophisticated entertaining area, Levant G-Floor® Peel & Stick Tile Flooring gives a rich leather-like vibe to a rec room. 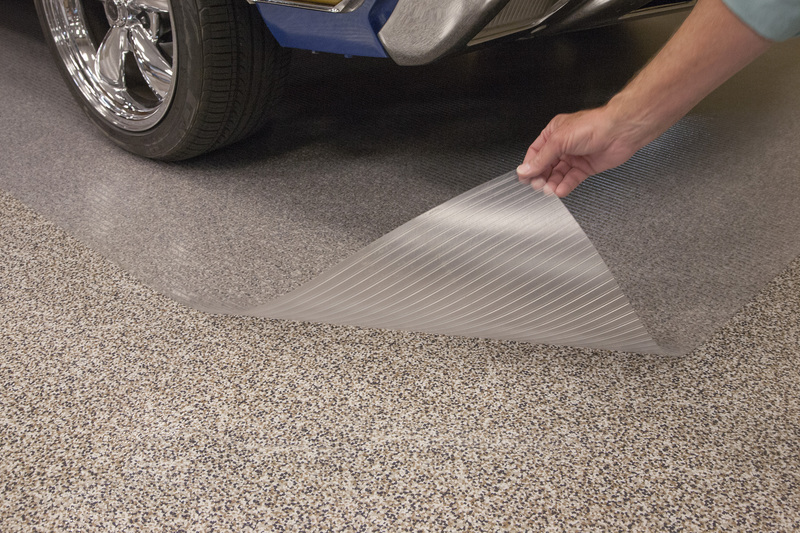 G-Floor® self-adhesive tile products won’t crack, peel, tear or curl over time. 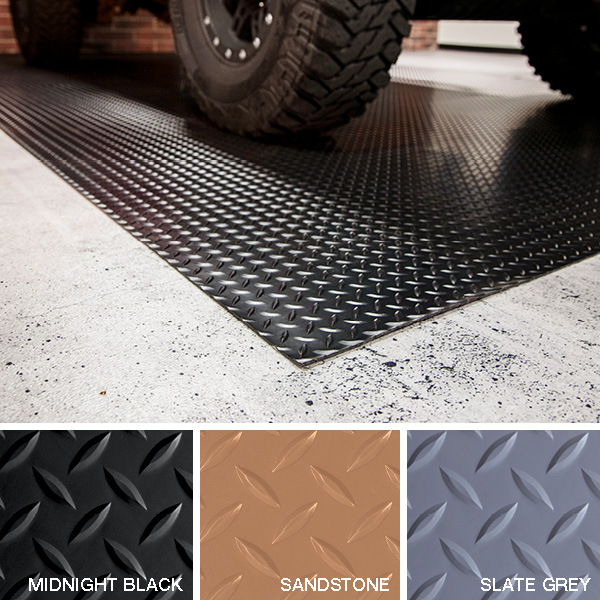 Slip-resistant G-Floor® Universal Mats bring cushiony comfort to areas where you stand a lot. Plop one in front of the washer and dryer in your basement. 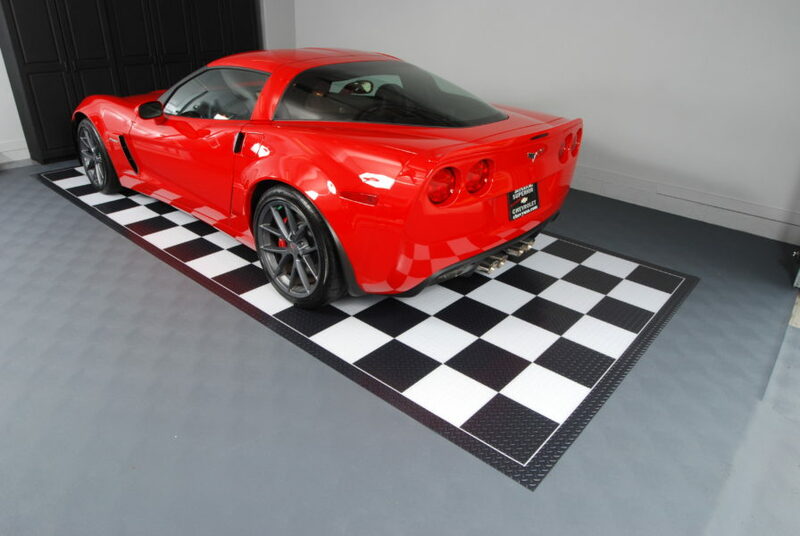 Arrange multiple mats throughout a recreational room, i.e. around billiard table, underneath chairs at a card or poker table, or even in front of the sectional for those couch potato gamers. 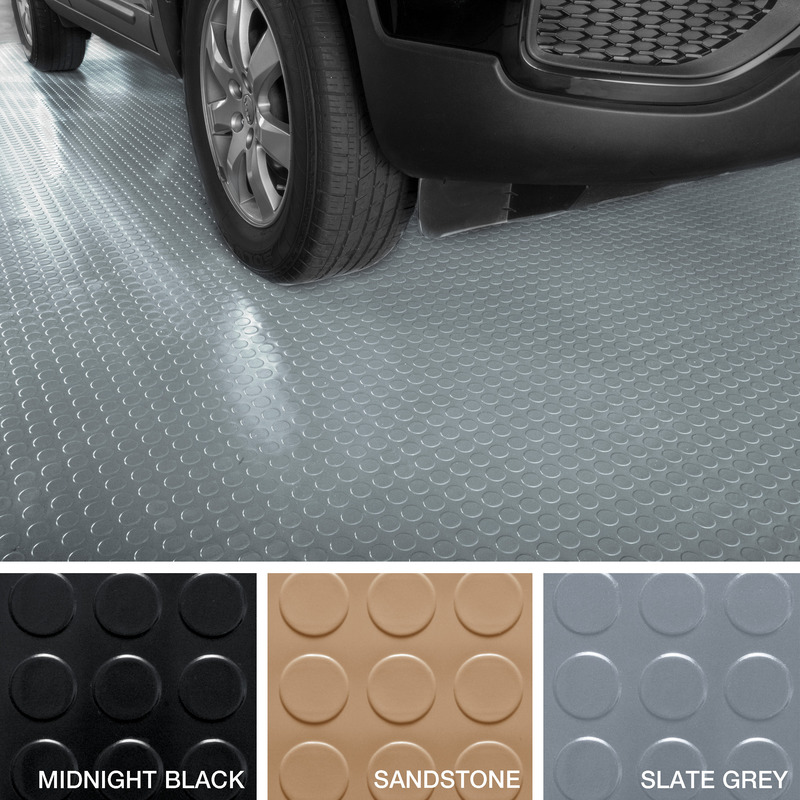 G-Floor® Universal Mats hide stains and protect subfloor from scratches, dents, spills and many feet. 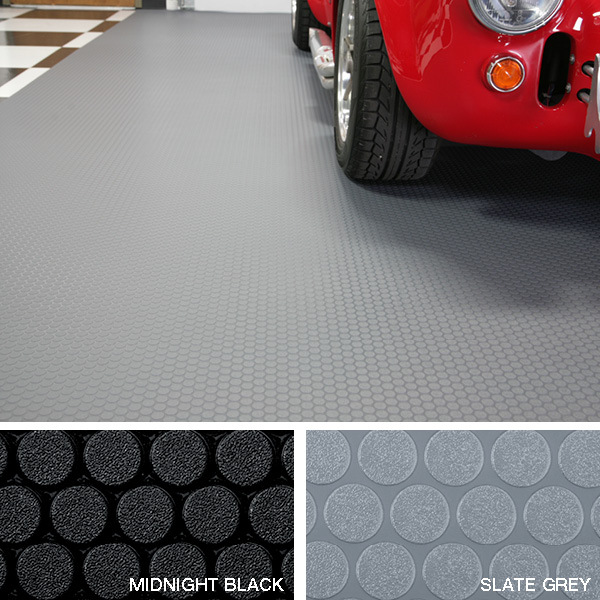 Update a multi-use entertainment space or finish off a cold, dingy basement with durable, practical, yet striking G-Floor® Universal Flooring. 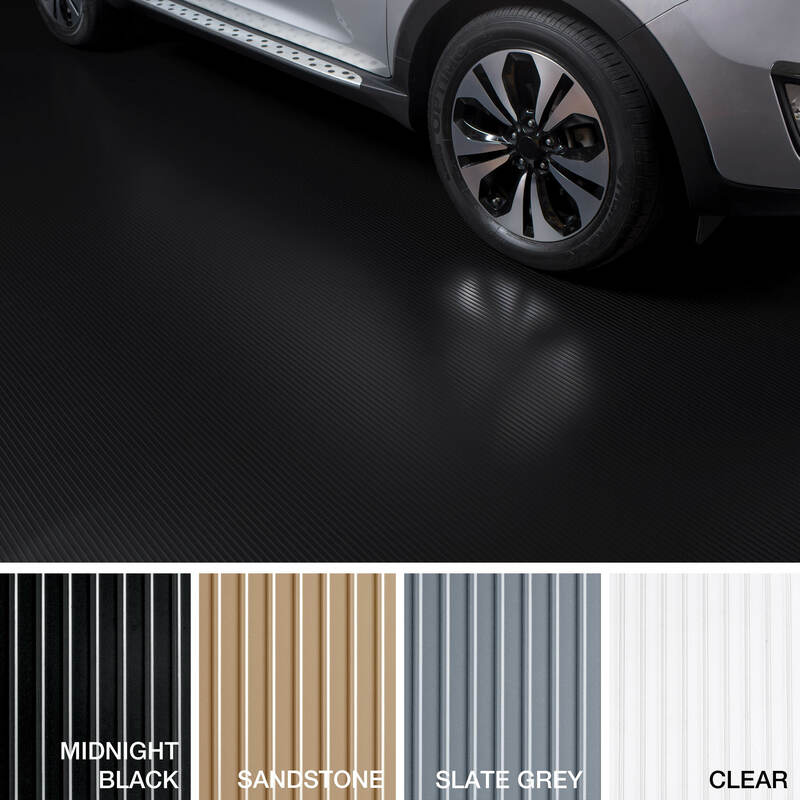 Budget-friendly for home and business use, our 100% solid polyvinyl flooring lasts far longer than other flooring, allowing you to reap the rewards of comfort and ease of care for years to come. 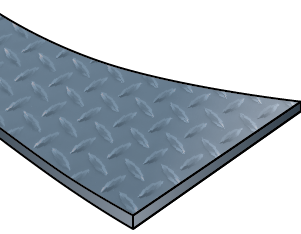 Concrete basement floors are often uneven, cracked, and get wet after heavy rain. 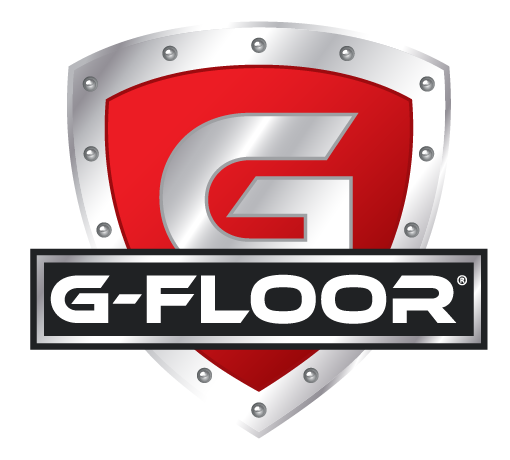 G-Floor®’s roll-out, tile and mat flooring provide protection from concrete deterioration, cover imperfections and offer a moisture barrier from mildew and mold. 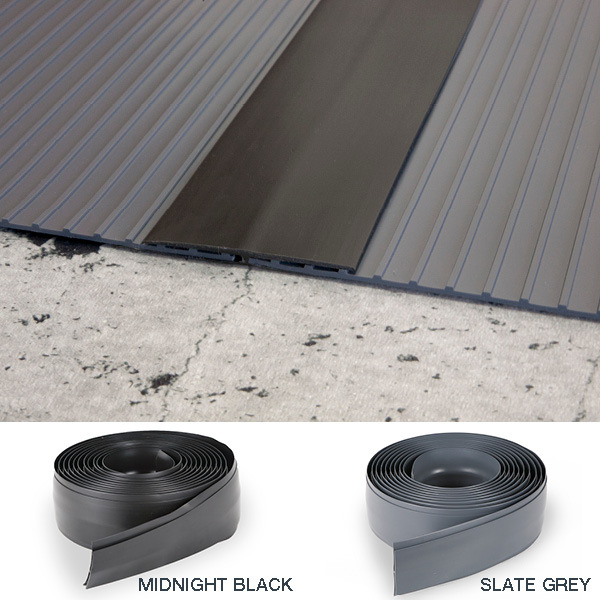 Our polyvinyl flooring has a comfortable feel for walking and insulates to keep an unheated downstairs area warmer. 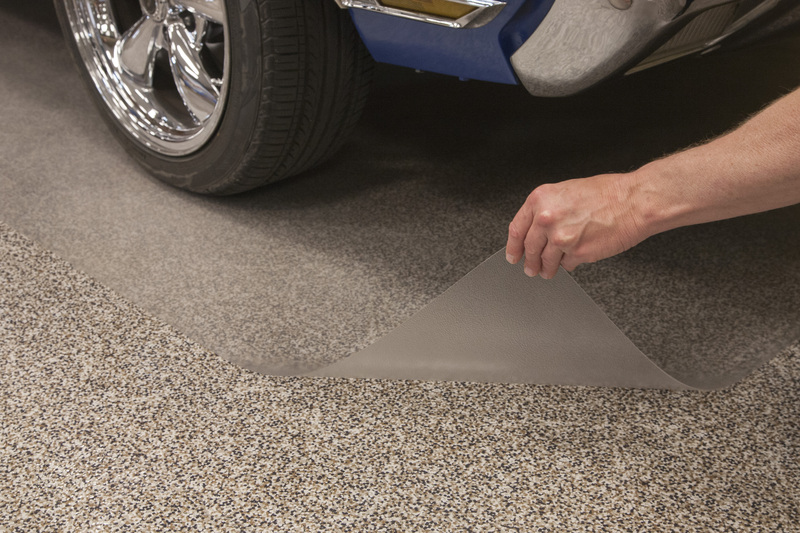 Whether you use the basement for storage, utility or play, add value to this neglected space with G-Floor® Universal Flooring. Have fun designing a new feel for an outdated recreational area with sensational, over-performing G-Floor® Universal Flooring. 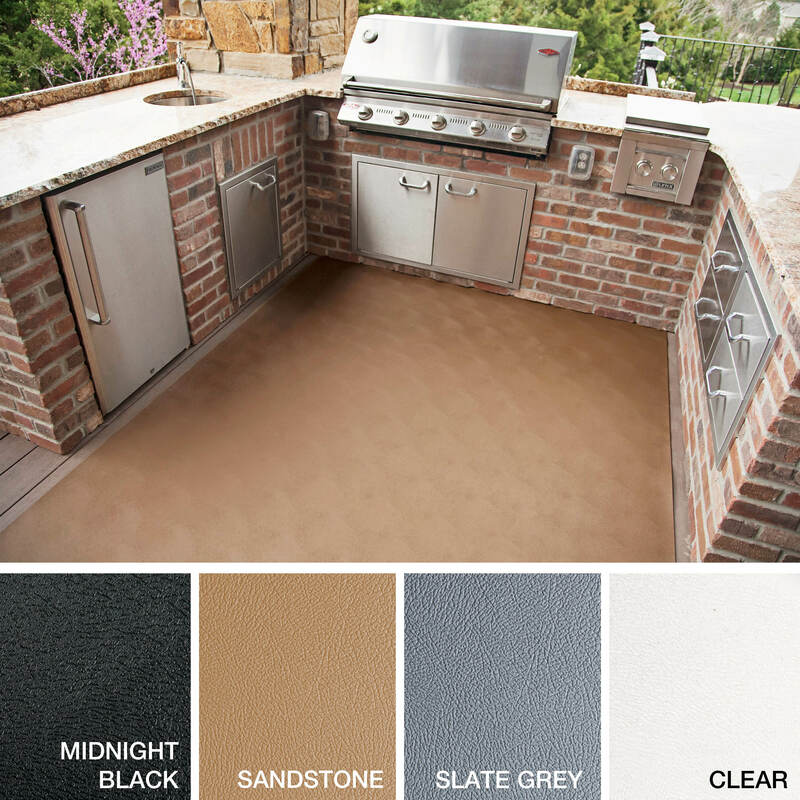 With versatile textures, you can accomplish a more expensive appearance with minimal cost. 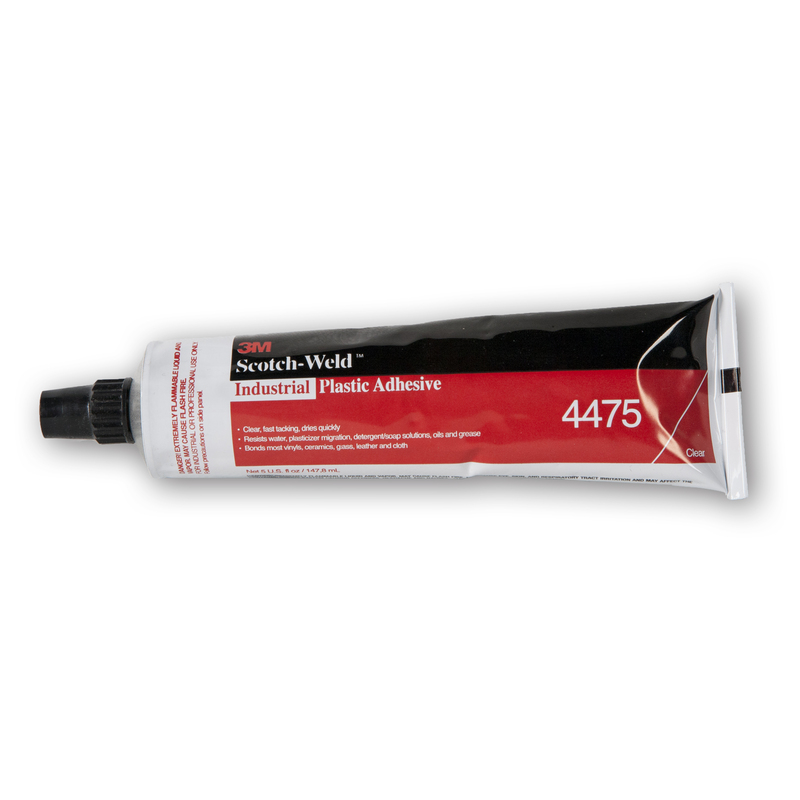 Enjoy easy installation, maintenance and customization. 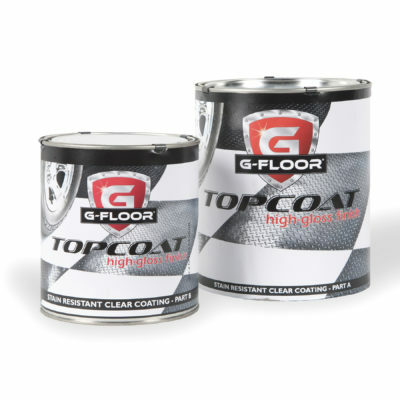 For the recreational room that gets an abundance of activity, turn to G-Floor® Universal Flooring to handle excessive wear and tear over extended periods of time.